About me – Vibrate higher! Hi there! 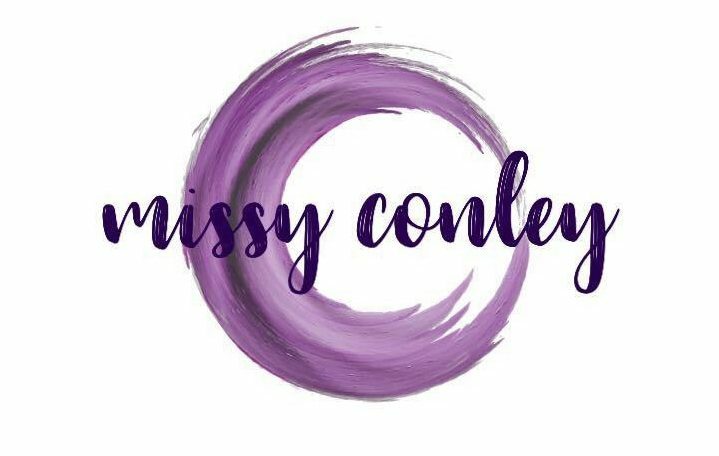 I’m Missy Conley and I’m a blogger and published author. I have done multiple articles reviewing different kinds of energy work or other forms of self improvement modalities. I have had articles published in the Whole Living Journal, which is a local spiritual magazine here in Cincinnati. I also am excited to say I have a story published in a daily reading inspirational book called 365 Life Shifts. It hit #1 in eight categories on Amazon the day it opened. I am excited to say that all of this came into being after I decided to honor myself. I decided to be me. The me that I had been suppressing in order to preserve the comfort of other people. Once you begin to honor yourself, doors begin to open for you where there were none before! Unstoppable. We are all invincible and unstoppable. We just have to become realigned with it. I am determined to become my own best self and I like to keep my topics out of the box and keep us expanding our belief systems. I know that this is an age of awakening and the human race has much to learn about our capabilities. We’re only limited by what we believe, so our beliefs must begin to change and expand.